Are you on Santa's naughty or nice list this year? We're guessing the naughty list! Embrace your mischievous side with this cute, canvas Christmas stalking. 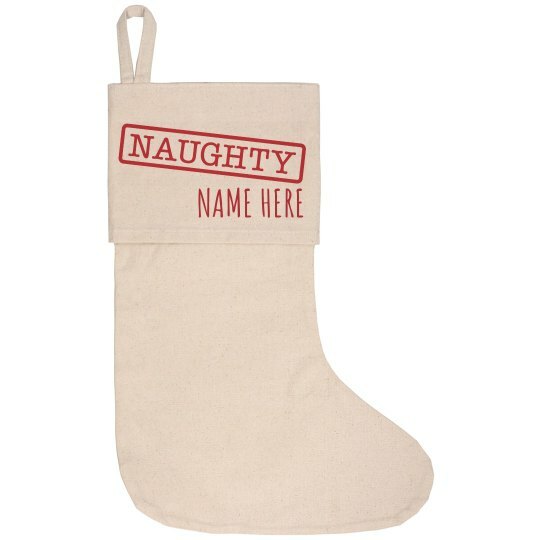 Personalize it by adding your name and hanging it above your fireplace this holiday season.